One in every 13 AI vacancies (7.4%) Iisted over the last 12 months on Indeed’s UK site was at Imperial, with other leading academic institutions also recruiting heavily in the field. Four out of the country’s top six recruiters of AI professionals are universities, with Oxford, Cambridge and University College London all competing hard for AI talent. Global tech companies, including Amazon and IBM, also appear among the top organisations advertising AI roles in the last 12 months. 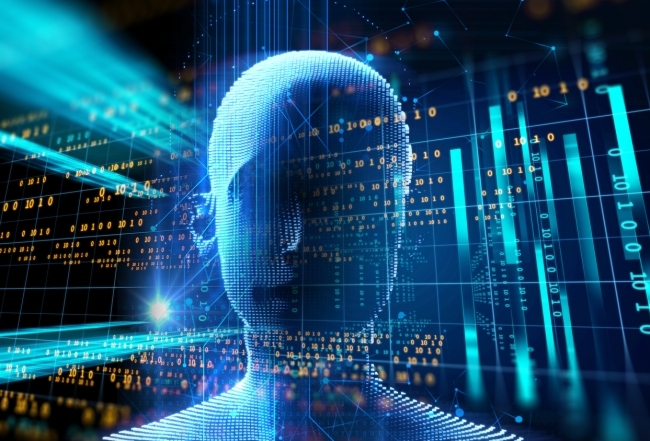 Britain has rapidly become a world leader in AI research and development, and the sector is set to have a starring role at this week’s London Tech Week. Indeed’s data shows that AI skills are more in demand in the UK than in any other developed economy, with the appetite among British employers even outstripping that of their US counterparts. That demand continues to rise too, with Indeed’s UK site currently listing three times as many AI vacancies as it did three years ago. Jobseekers are responding in kind, with levels of candidate interest in AI-based jobs doubling since the start of 2015. While popular portrayals of AI verge on the science fiction – with intelligent machines and robots seemingly set to replace human workers in some fields – Indeed’s findings show that for now the opposite is true, with AI creating numerous, and lucrative, job opportunities. Typical roles include Machine Learning Engineers and Software Developers and, as is common in the AI sector, the level of technical expertise and experience required means workers can expect to be well paid; the average annual salary for a Machine Learning Engineer, for example, is £54,739. Indeed launched Prime in London in 2016, an online career platform that provides employers with top talent based on areas such as coding skills, education and work experience. Shawn Bose, General Manager at Indeed Prime said: “London Tech Week isn’t just a showcase for the best new technology; but for a whole new wave of jobs too. Artificial intelligence sits at the heart of Britain’s tech boom, and the UK has emerged as a world leader in the creation of both AI technology and jobs. “It’s striking how many AI jobs are being created by universities. With AI technology still in its infancy, academic researchers are racing to discover its full potential. Just as the genesis of Silicon Valley came when the worlds of scientific research and business collided at California’s Stanford University, we could be seeing a similar pattern beginning to emerge with AI in the UK.